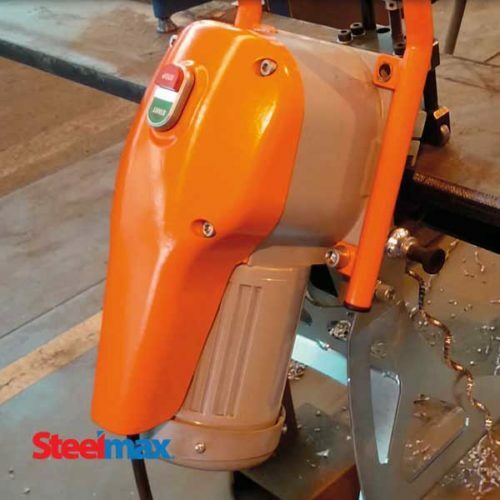 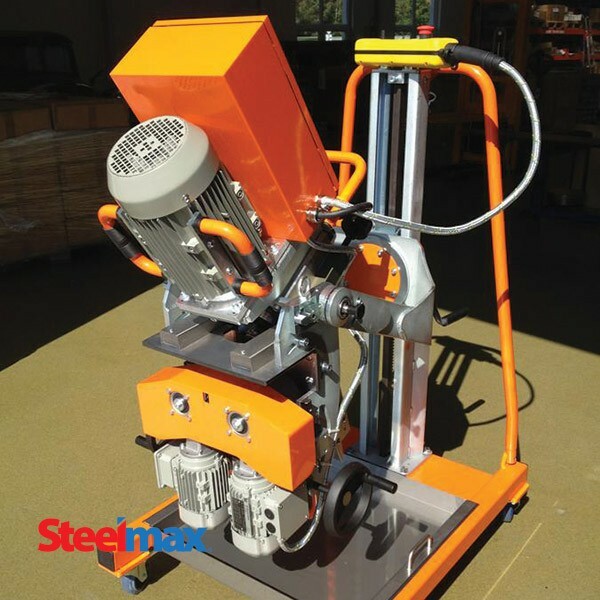 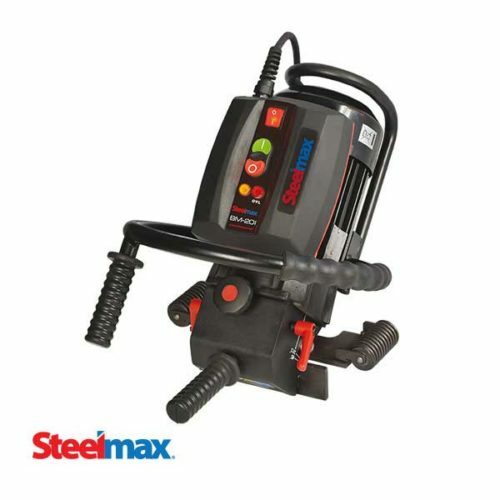 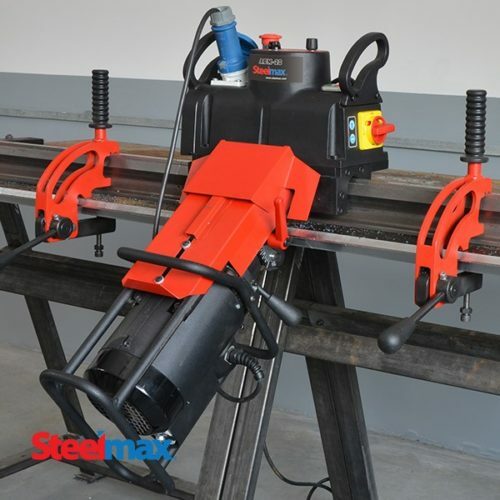 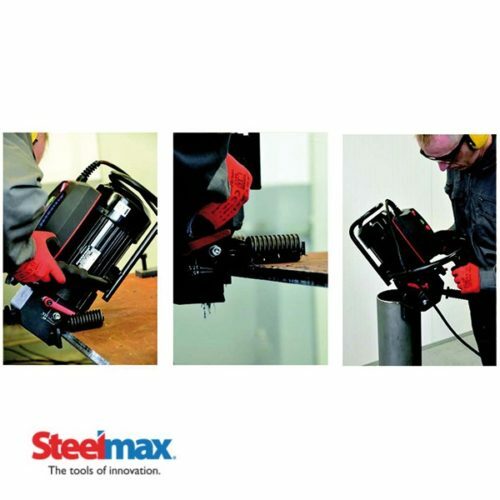 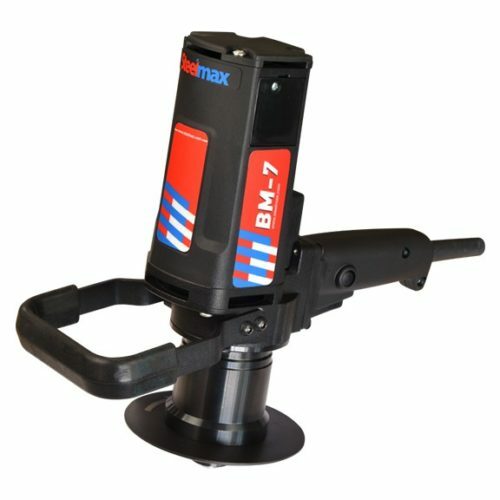 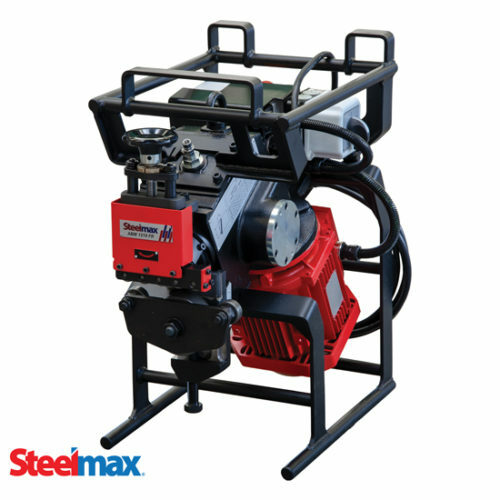 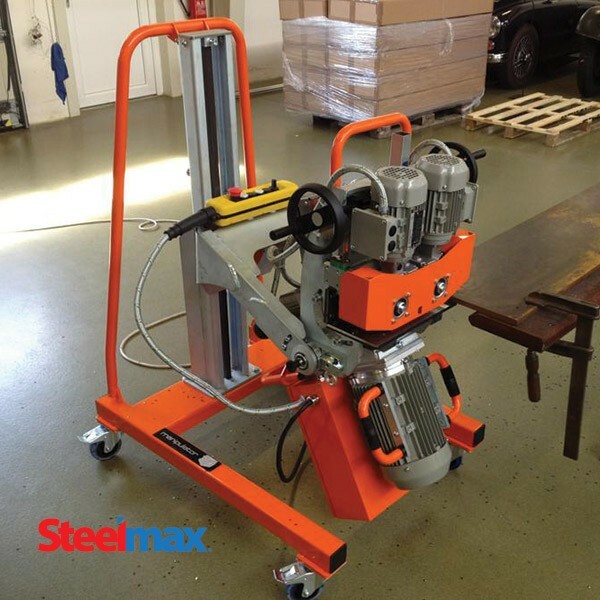 The Steelmax DBM 50 produces accurate high-quality, machined bevels on 1/4″ to 2-3/4″ (7-70 mm) thick plate using a high-speed rotary milling head with replaceable carbide inserts. 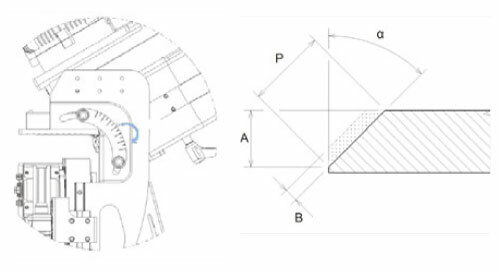 Infinitely adjustable bevel angle settings from 15 to 60 degrees require no tooling change. 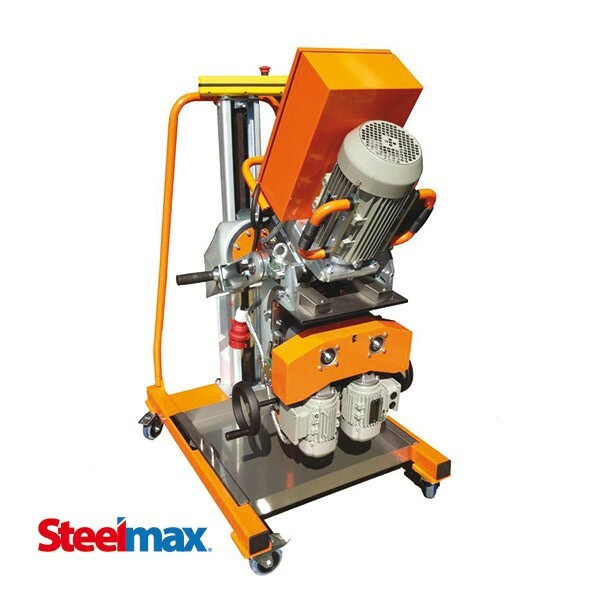 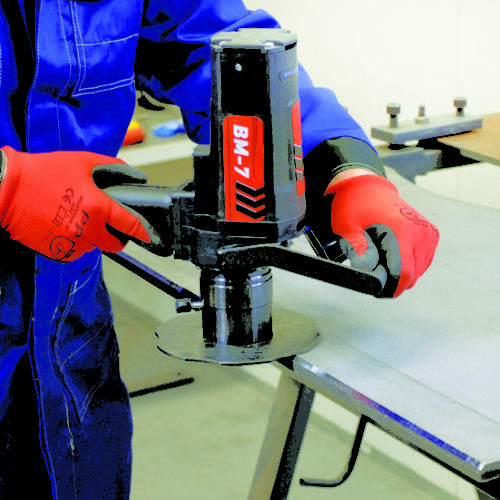 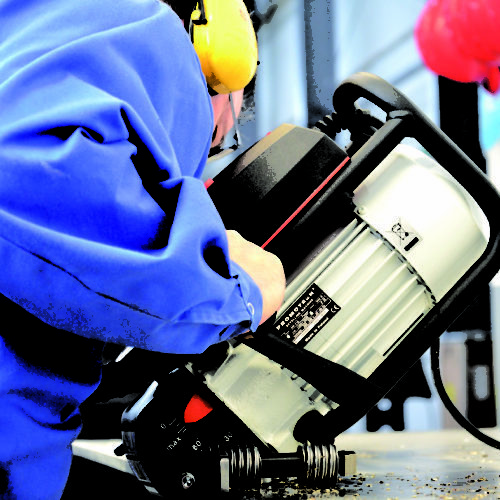 The DBM50 employs a unique 3D trolley which allows the machine to be quickly inverted to create double-sided X- or K-bevels – eliminating the need to flip the material – improving operational safety and increasing productivity – saving a significant amount of time and labor. 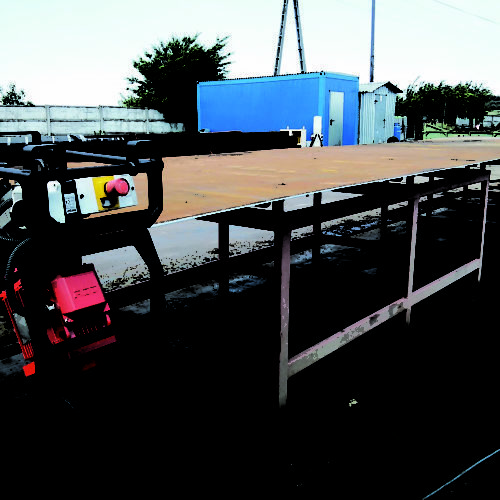 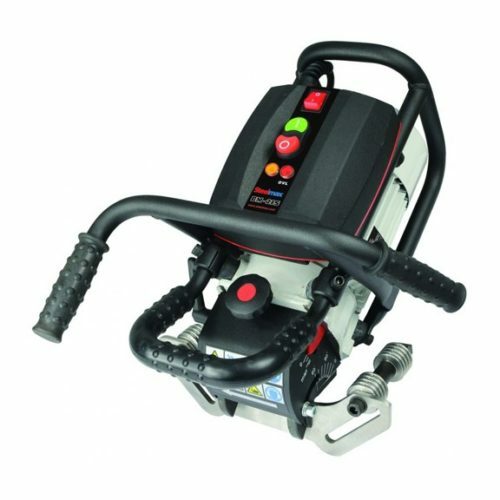 The 3D Trolley features vertical height adjustment and floating compensation for uneven floors. 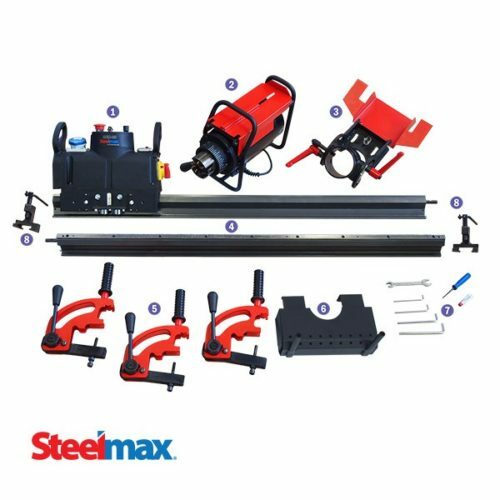 (without trolley) 51-5/16 x 27-5/8 x 28-7/8?